Virgil Abloh has had a landmark year thus far, with 2018 solidifying a legacy he has been precariously carving for over a decade. Abloh has ascended to the forefront of a movement in fashion and pop culture alike, all while remaining true to his vision as a multifaceted creative and savvy businessman. In 2006, he received his Masters in Architecture at the Illinois Institute of Technology. From there, he went on to enter the fashion world in 2009, first getting his start as an intern at Fendi alongside Kanye West. Three years later, in 2012, after making his mark as the aforementioned rapper's creative director, he founded his luxury streetwear label, Off-White. As a result of his all-encompassing brand approach, the 38-year-old has achieved a wide-array of significant accomplishments in fashion, design, and music. Under his own company umbrella, he has wisely positioned himself to move forward and create without limits. The multi-hyphenate and his ever-evolving professional endeavors continue to play an integral role in shaping the future and pulse of sneaker culture. In 2017, the cross-cultural designer teamed up with Nike, launching his collaborative "The Ten" collection, which reimagined, deconstructed and rebuilt ten pioneering and best-selling sneaker designs. Abloh's approach to designing each shoe is on the same level as Michaelangelo's approach to sculpting David. This paved the way for the collection to become, in his words, "larger than culture," signifying a shift in how consumers across the board weigh the value of the undeniably impactful wardrobe staple. 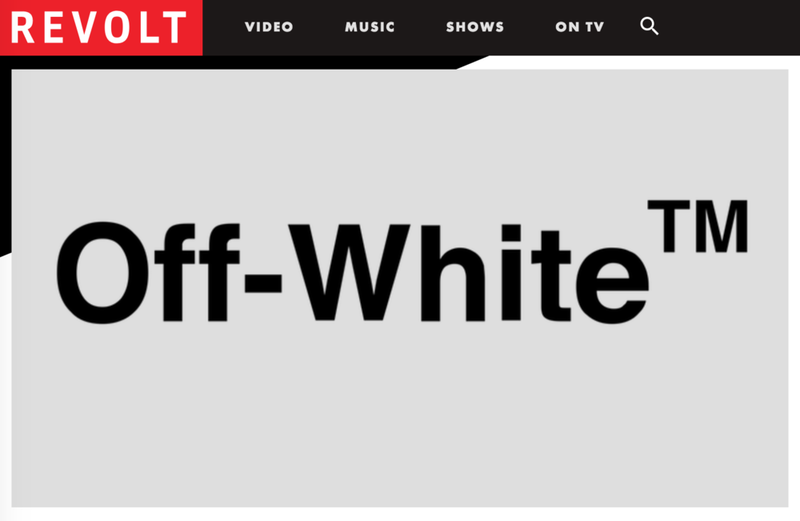 Naturally, with his ability to resonate with the youth, connect with tastemakers, and build a bridge between the luxury fashion market and the vibrant playground of skate-influenced streetwear, Abloh's success skyrocketed, landing him a deserved slot on Time Magazine's 100 Most Influential People in the World list in 2018. From being appointed Louis Vuitton's artistic director of menswear to designing for legendary tennis player Serena Williams, Abloh's future is bright, and subsequently, so is the future of sneaker culture. Check out SIMPLE Mobile's website here. Originally published on REVOLT TV here.